A classic takeout dish but on the healthier side! Only 20 minutes to prep and cook, this is another one of those ‘all-in-one’ recipes - just add white or brown rice. In a large bowl, whisk 2 tablespoons of cornstarch with 3 tablespoons of water. Add the beef and toss to combine. 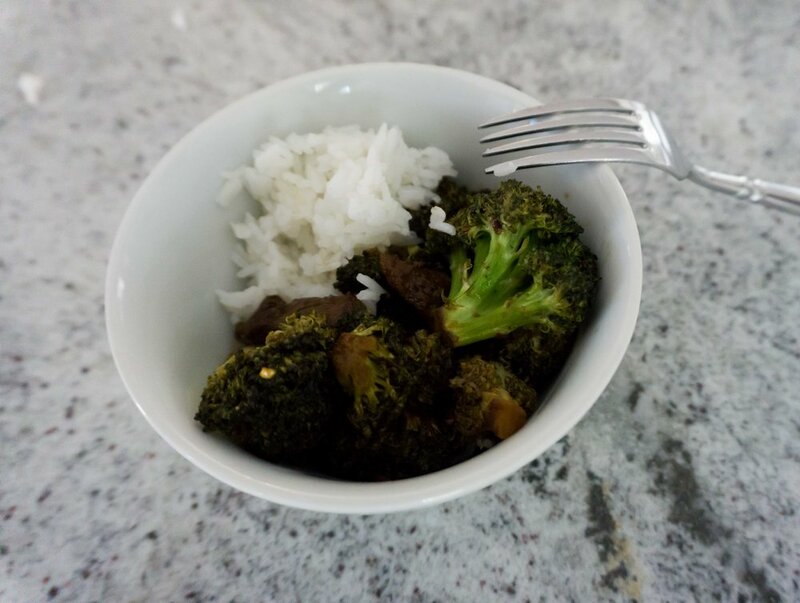 In a separate small bowl, whisk together the remaining 1 tablespoon cornstarch with the soy sauce, brown sugar, garlic and ginger. Set aside. Heat a large nonstick pan over medium heat. Add 1 tablespoon of the vegetable oil and once hot, add the beef to cook, stirring constantly until the beef is almost cooked through. Transfer the beef to a plate and set aside. 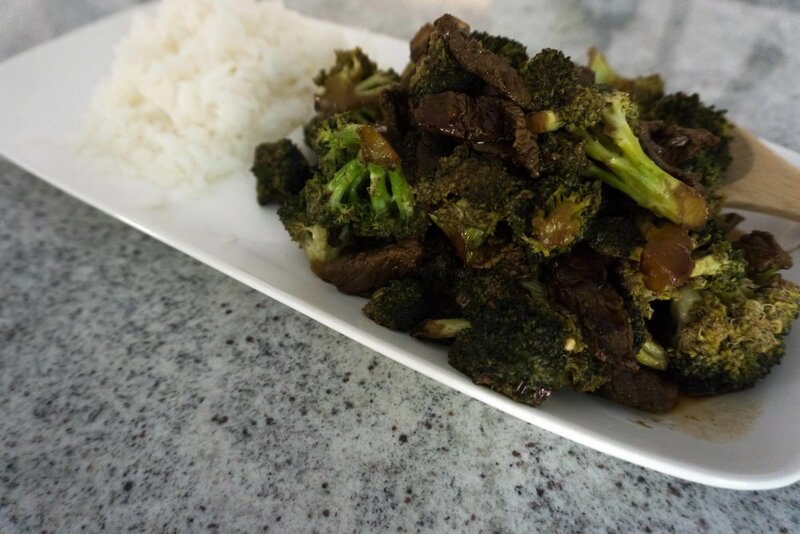 Add the remaining 1 tablespoon of vegetable oil to the pan and once hot, add the broccoli florets and sliced onions to cook, stirring occasionally, until the broccoli is tender (about 4 minutes). Return the beef to the pan and add the sauce. Bring the mixture to a boil and cook, stirring, for 1 minute or until the sauce thickens slightly and serve!